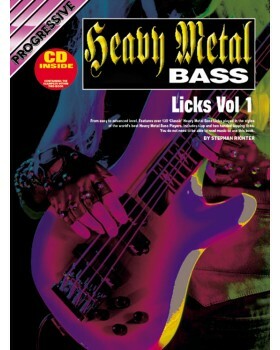 Features over 130 heavy metal bass licks played in the style of the worlds best players. Contains lots of extra examples incorporating all the important techniques, sounds and rhythms. Includes slap and two handed tapping licks. You do not need to to be able to read music to use this book. 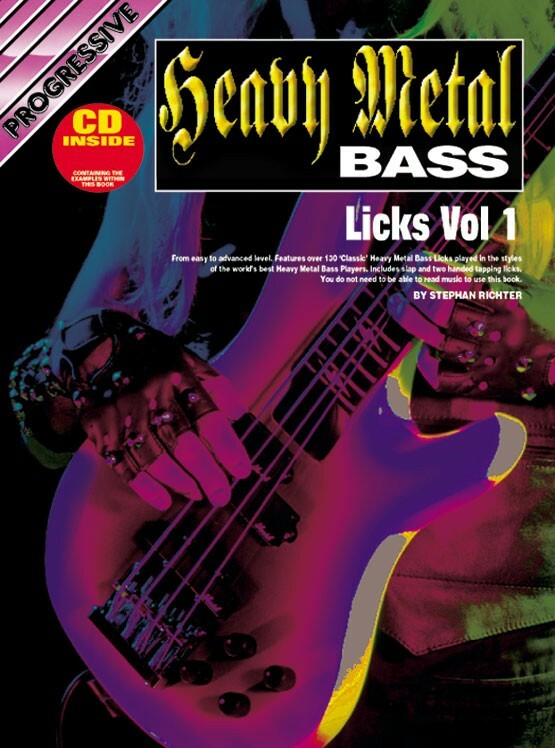 Working through this book will further the player's technical facility, and source of ideas for their own licks and solos.